I stole this palette from my mother. 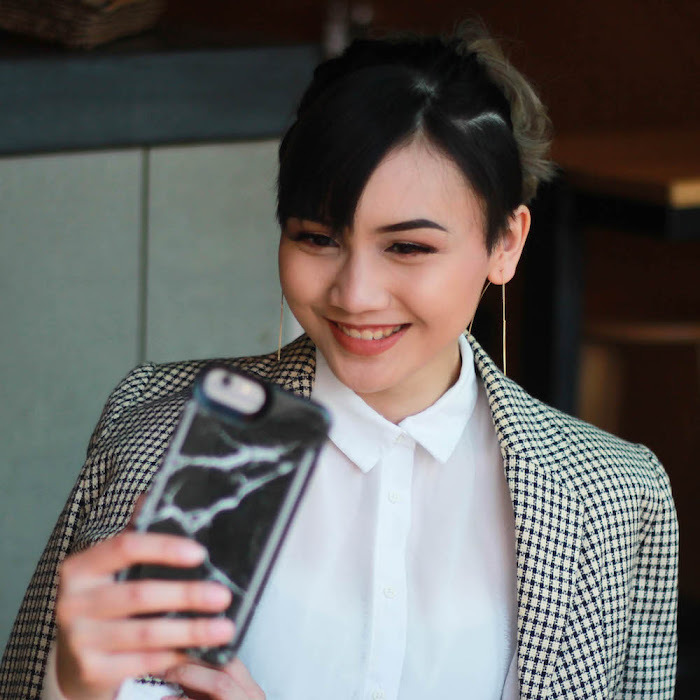 When she came to visit me in London, she showed me the Huda Beauty Textured Shadows Palette in its unwrapped glory. As any obsessed makeup lover would do, I snuck it into my luggage. She found out eventually when I posted it on Instagram. She was livid. It goes to show how popular this palette has become since its 2016 release. Every Instagram Makeup video seems to feature this palette or a Huda Beauty product somewhere. And it left me wondering whether this palette was truly worth the hype. After a month or so, I made a review. So is it worth the hype? Huda Beauty Textured Shadows Palette retails for £59 (BND104) for 18 shades. An estimated price of £3.20 (BND5.60) per shadow, weighing 1g each. For comparison, Anastasia Beverly Hills Modern Renaissance Palette has 14 shades, and BND5.30 per shade, weighing 0.6g each. So the palette is cheaper if we break down the cost, but it's still £59. I'm not sure I can justify the price tag. Its packaging does not make the palette seem worth it either. It is a basic (cheap) cardboard with a sturdy magnetic closure. With a transparent plastic in place of a mirror, I find it less durable than if it had a mirror. Similar to a Z Palette but a Z Palette feels more sturdier. 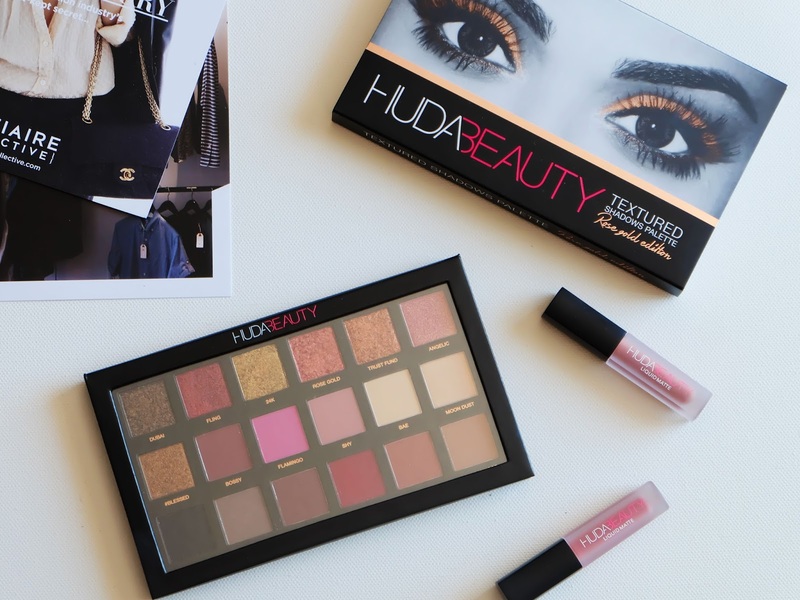 The Huda Beauty Palette carries more shades than any palette I own. It features 18 shades, including 6 3D metal shadows, 2 pressed pearls and 10 matte shades. An abundance to say the least. 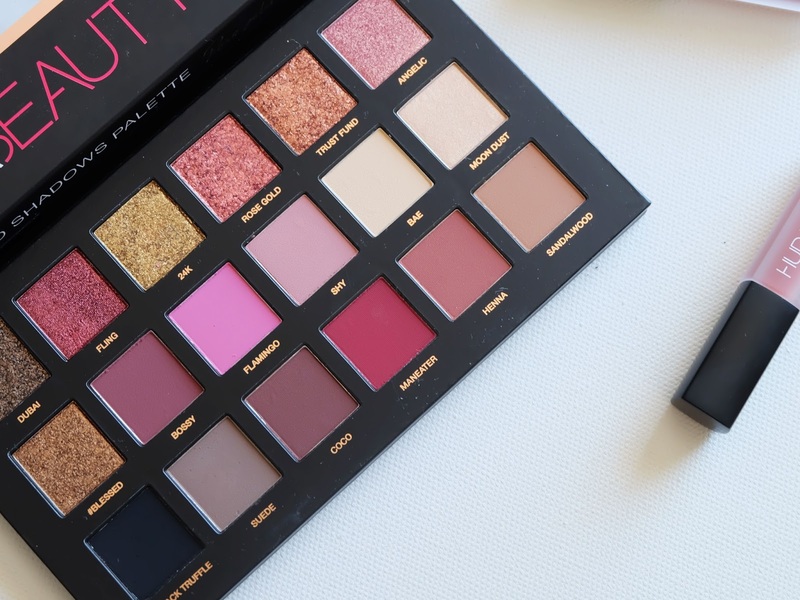 The best thing I can say about the palette is it is definitely for Huda Beauty's main market. Influenced by Instagrammers' love of warm mattes and glittery shadow. The colours are perfect for Summer/Fall, featuring warm tones of orange and brown. Expected, since it was all about warm colours in 2016. And silly contour videos. DUBAI | A foiled texture, medium-dark brown with a golden undertone. It is my least favourite foiled texture, as it's grainy and thick on the skin which makes it difficult to blend out. FLING | I've got a fling with Fling. I like it but I don't like it. The deep cranberry red is a gorgeous shade, however it doesn't strike me as a favourite. It blends out nicely, better with warmer tones. 24K | This shade definitely looks like 24K Gold. A warm yellow gold with a metallic finish. This particular shade is chunky but applies beautifully. It makes the eyes pop. ROSE GOLD | A slightly darker Rose Gold shade, with a warmer tone with a glitter finish. It's patchy and uneven. But I love the colour, and blends nicely. TRUST FUND | One of the more chunkier foiled textures in the palette. A warm copper shade. It feels a bit grainy against the skin, and I found it hard to blend out. 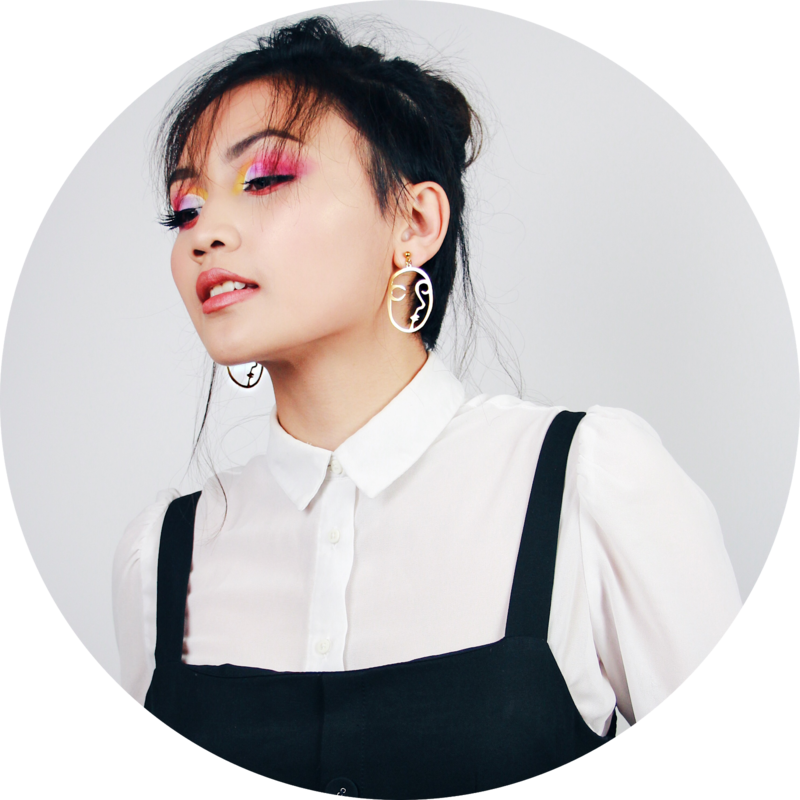 ANGELIC | Is it odd for me to say this feels the most like eyeshadow? Angelic is a gorgeous light pink shimmer with gold flecks. It is sheer but buildable. #BLESSED | A creamier but still dense foiled texture. It is a golden-copper with a warm undertone, applying evenly onto the lids. It might actually be blessed. BOSSY | A deep pink-plum with a matte finish. It feels drier than the rest of the shades, with a lot of excess fallout. Still, it blends out nicely. FLAMINGO | A flaming bright pink with a matte finish. It is a semi-sheer which lessens the intensity. I had to swipe several times to get an even coat. SHY | Such a shy colour, a soft baby pink. That said, I found this shade to be dry and uneven, fading after a few hours. BAE | Bae is not a Bae. It is a someone who tried to call Bae but realised wasn't worth it a week later. The light creamy yellow is chalky and doesn't applies sheer. Not bae-material. MOONDUST | A light sheer gold with a frosted sheen, it reminds me so much of The Balm's Mary-Lou Manizer. It isn't buildable, but works well as an inner corner highlight. BLACK TRUFFLE | I don't like this shade. What is suppose to be matte black is a chalky mess that flies everywhere. It took me several swipes to get it dark. SUEDE | A matte taupe brown with a grey undertone. It's a decent shade with a decent colour payoff. This would blend into a transition shade. COCO | A dark brown-red that does look like, well, coco. Specifically Milo. The grainy texture and lack of colour payoff makes it one of my least-liked shades. 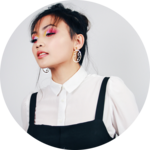 MANEATER | I'm surprised to find a cool red shade in this palette yet here it is. Maneater is a deep red with a cooler undertone and matte finish. 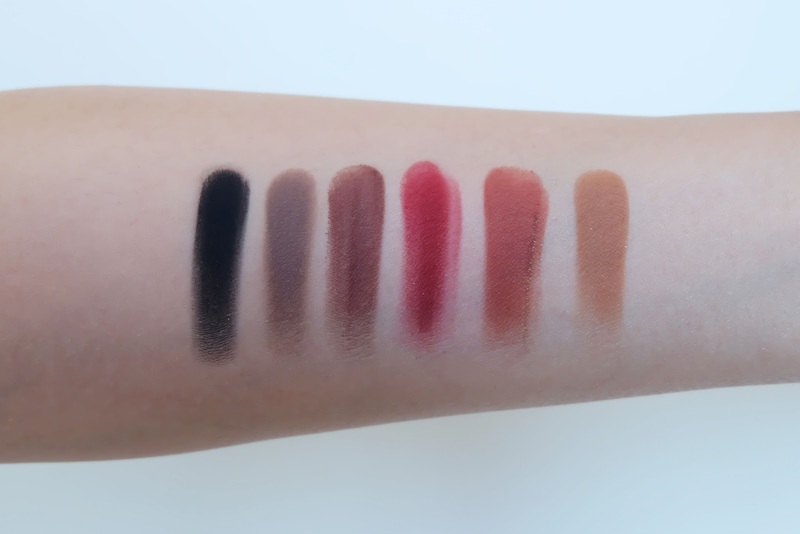 I found it difficult to swatch as the pigment isn't prominent. HENNA | Henna looks like a darker shade of henna. A medium orange-brown with a matte finish. It's slightly dry and grainy, like some of the shades, but still blends out nicely. SANDALWOOD | A light-warm brown with an orange undertone. It's one of the smoothest shades in the palette and works well as a transition shade for most fair to medium skin tones. So would I recommend purchasing this palette? It's hard to say. While I adore some of the shades' textures, many of them are muddy, grainy and difficult to use. When factoring the price, I fear this palette may not be worth it despite the hype around it. 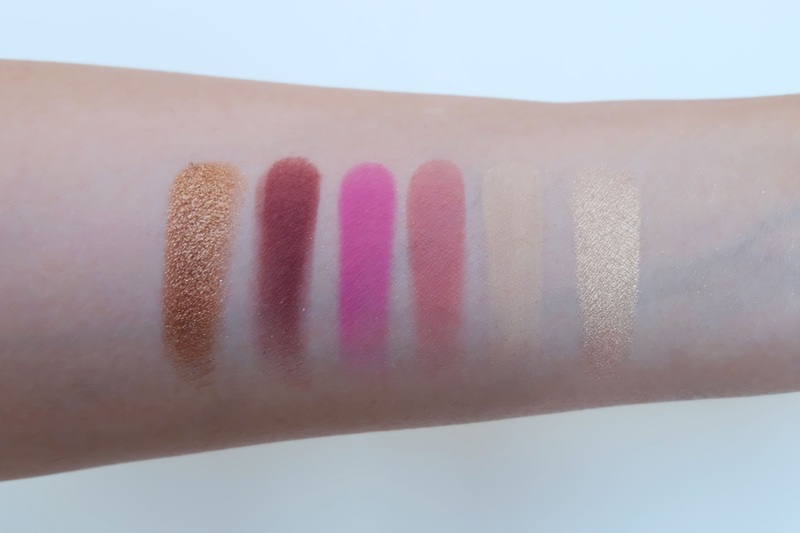 Perhaps an intermediate makeup artist/lover might like this palette. This is definitely a product for them, than beginners. 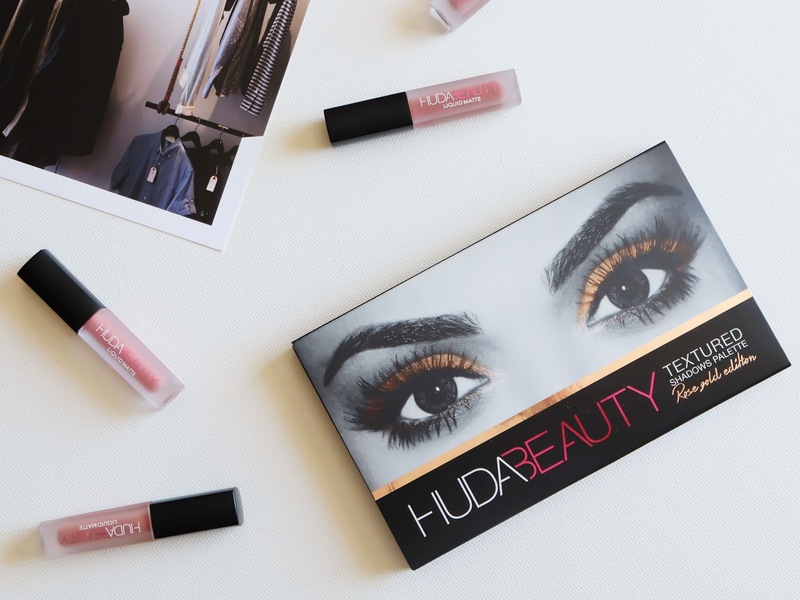 In all, buy it if you're a fan of Huda Beauty's style of makeup but don't expect much. 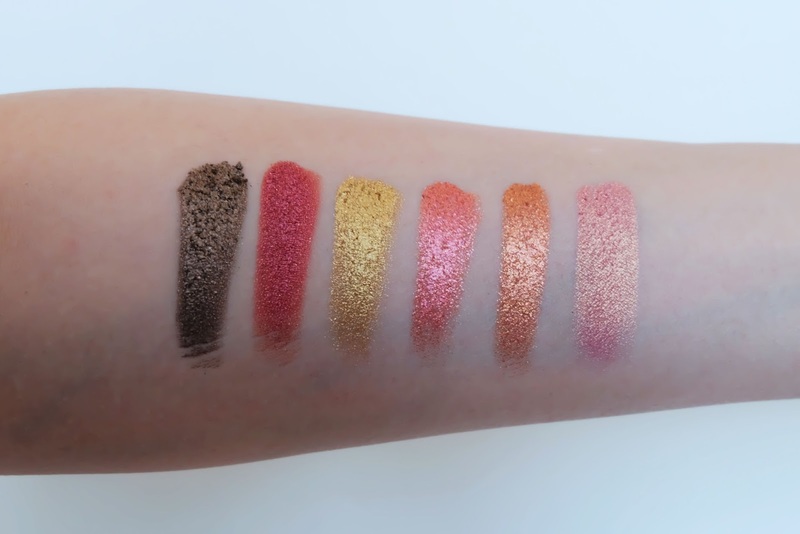 What are your thoughts on Huda Beauty Rose Gold Palette?